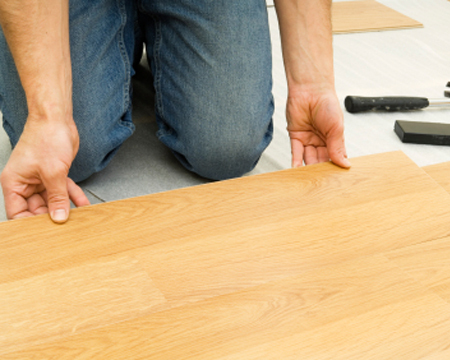 It’s a big deal to put new flooring, carpet or window treatments in your home. We want you to be amazed when you open the door after we’ve been there! Our staff will come to your home for a free consultation and measurements. We can talk about what you envision, suggest colors and styles to coordinate with your existing rooms, and offer additional ideas from our years of experience with home interiors and design. Once we help you select products that fit your lifestyle, needs and budget, it’s up to us to do a quality installation and leave nothing behind but a job done right. Your satisfaction is important to us. We’ll work with you on any issues you may have with product or installation . . . but we’re confident that we’ll leave you smiling the first time.